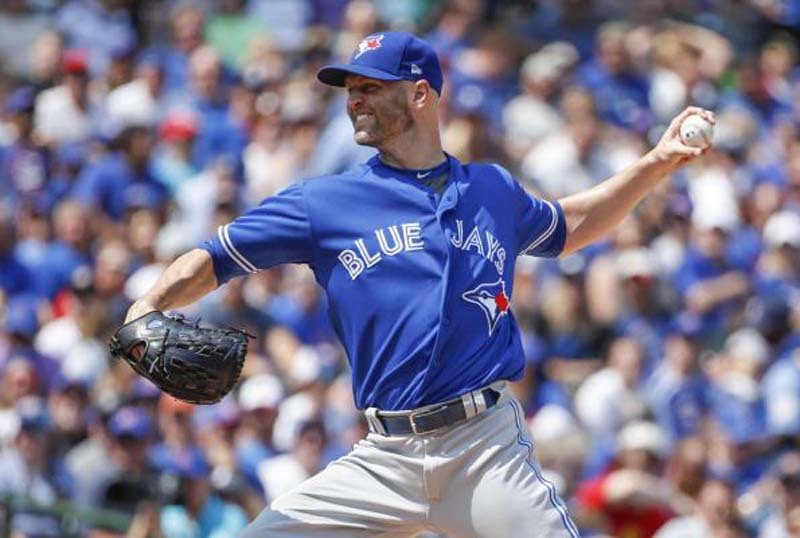 The Toronto Blue Jays hope to continue a trend Sunday afternoon when they try to complete a three-game sweep of the Baltimore Orioles. [post_ads]Baltimore will need to make a roster move before the game Sunday as Cashner comes off the disabled list (neck strain). He has not pitched since July 10. Cashner will be seeking his first win since May 21. He is 0-4 with a 4.37 ERA in eight starts since.